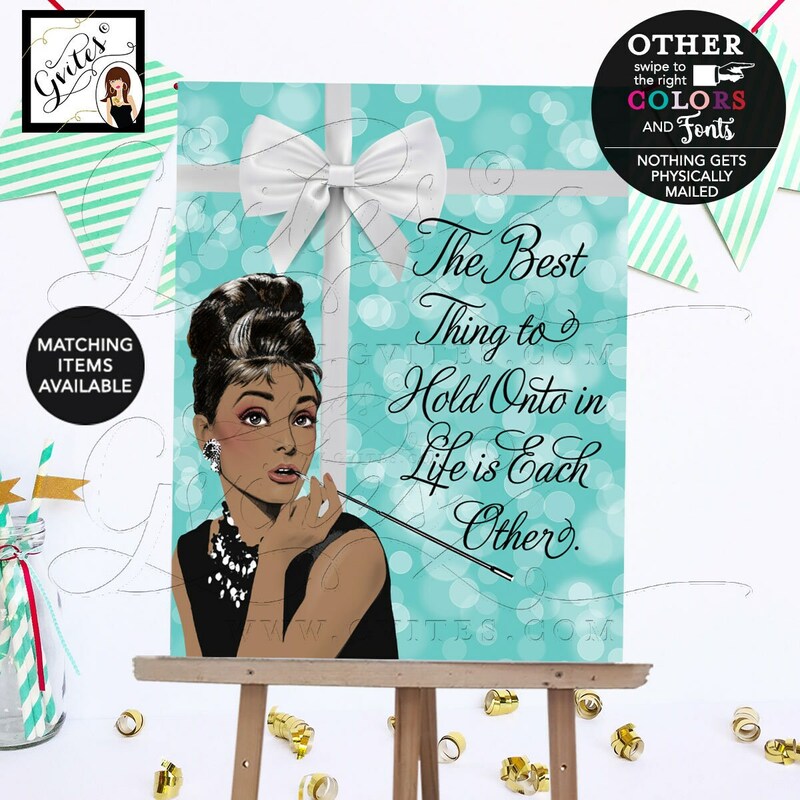 Breakfast at Bridal Shower Decorations, Poster, Signs, Decor, Audrey Hepburn African American Table Centerpiece, Dessert, Welcome, Birthday. 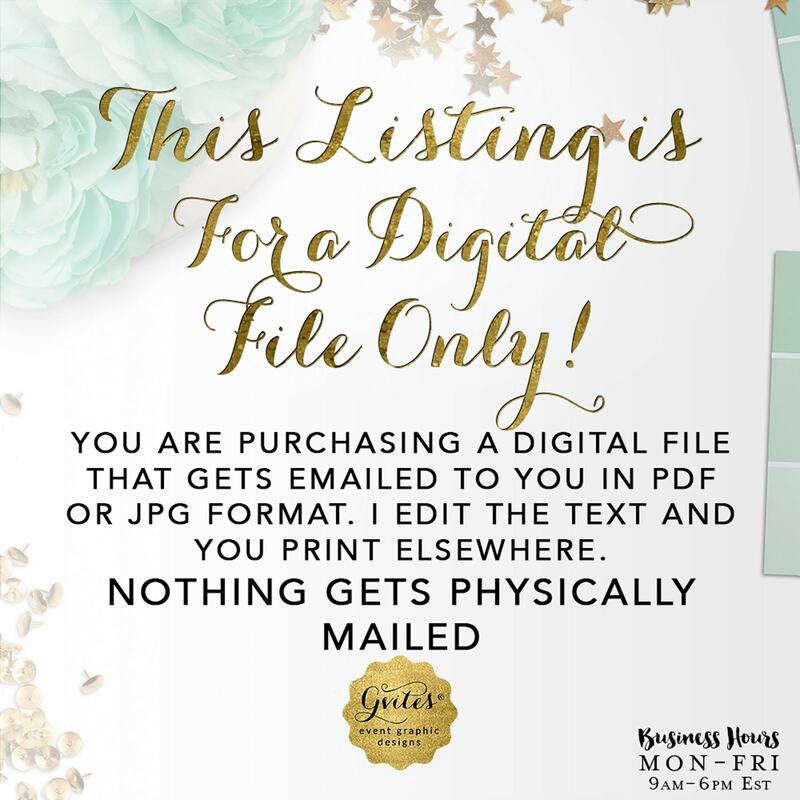 This listing is for a digital file ONLY! NOTHING GETS Physically MAILED. 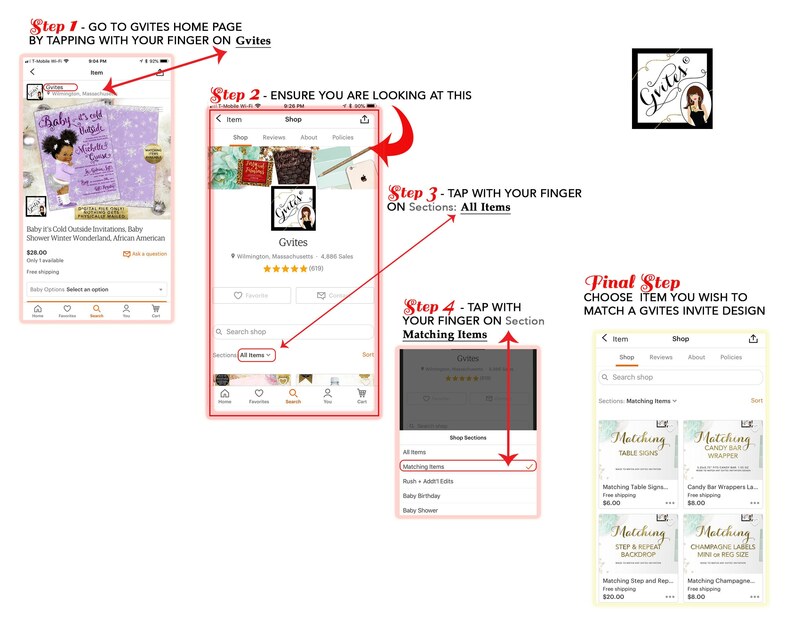 FIRST, DO YOUR OWN RESEARCH and find out who you will use as THIRD PARTY printing company to ensure they can print in the size(s) available for this listing. 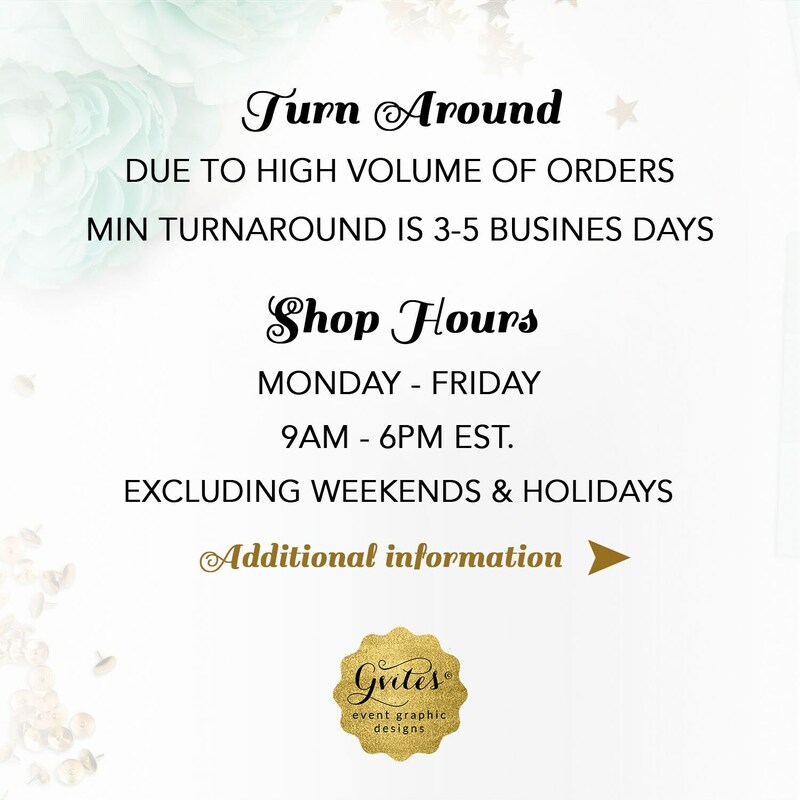 ASK THEM about printing fees; and their turnaround time, etc. ▻ Upon receipt of payment, I will have a watermark proof ready within 3-5 business days. 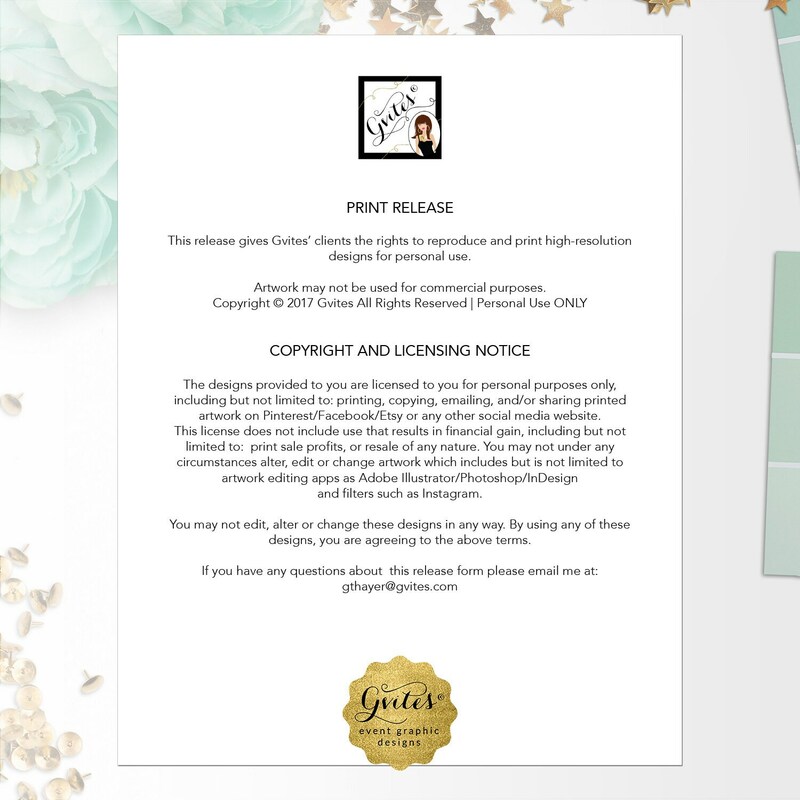 ▻ Once your proof has been approved, I will email you a high resolution PDF & JPG file without my watermark logo. 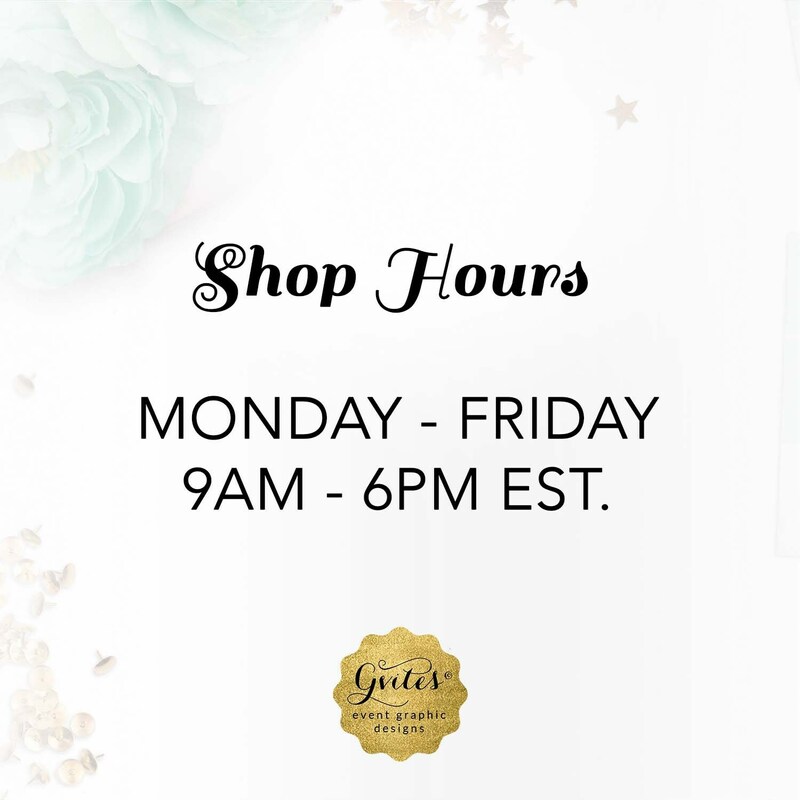 ▻ Shop Hours: Mon-Fri 9am-6pm EST. 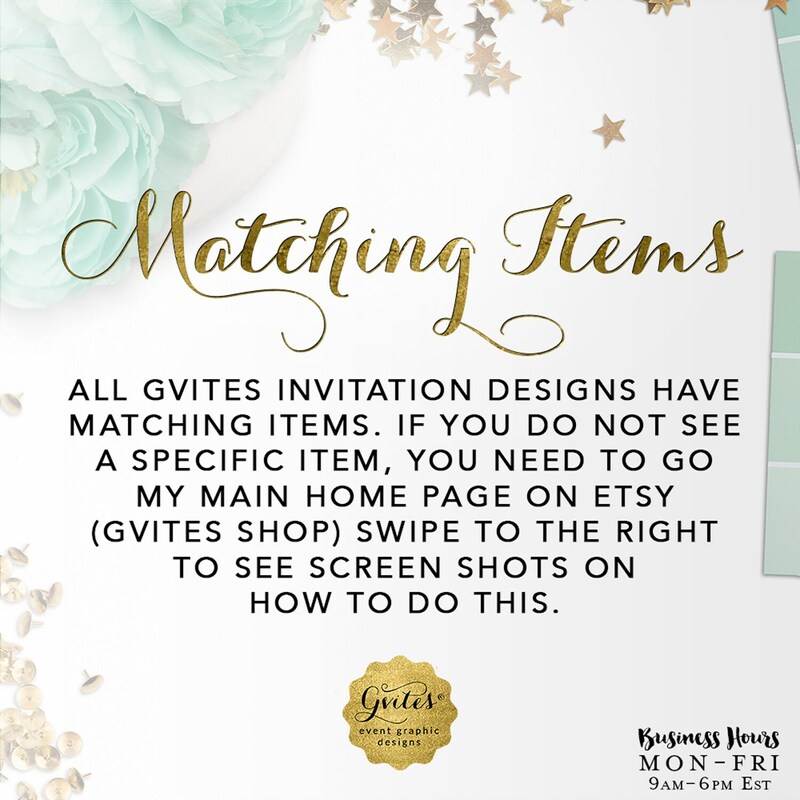 All Gvites designs are protected by U.S. Copyright Laws, and are not to be reproduced in any way without the written permission of Gvites. Copyright violators will be prosecuted. Nothing gets physically mailed! All item(s) are digital files only! 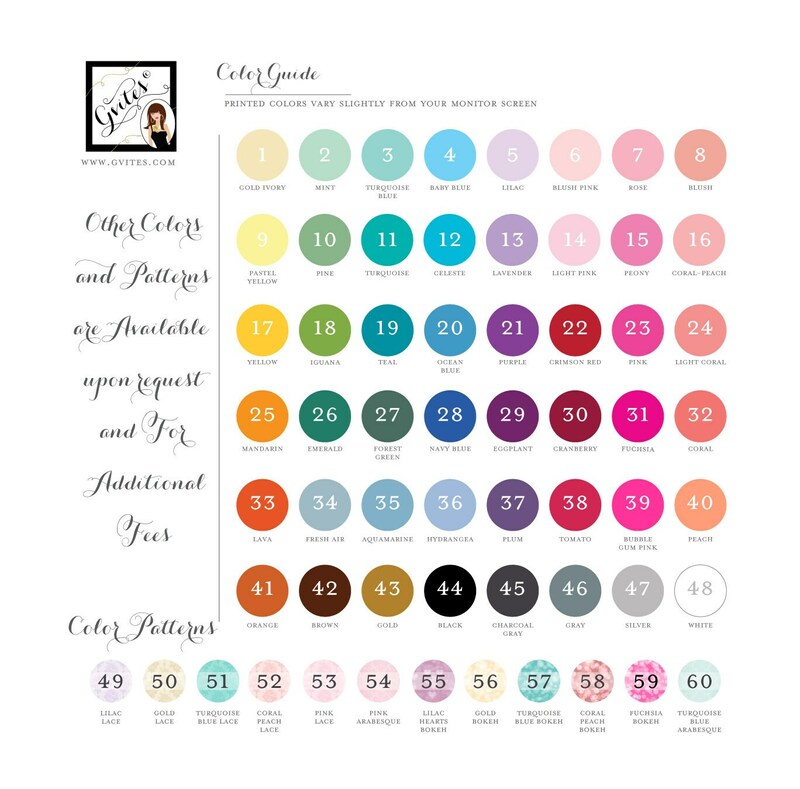 ▻ Upon receipt of payment, I will have a watermark PDF proof ready within 3-5 business days. 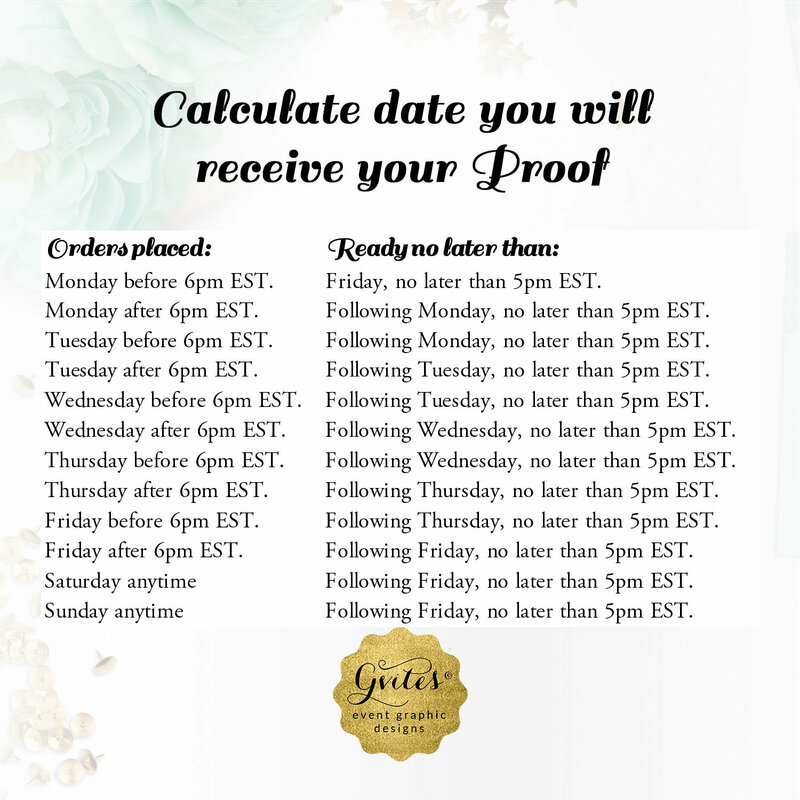 ▻ Once your proof has been approved, I will email you a high resolution PDF & JPG file without my watermark logo for you print at home or elsewhere.